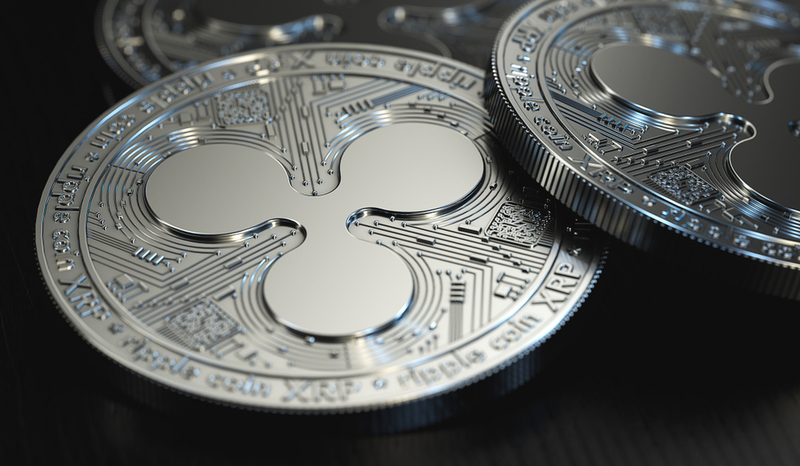 David Schwartz – the current Chief Technology Officer CTO [former Chief Cryptographer] for the startup that provides better solutions for cross-border payments Ripple did an interview with Asheesh Birla – Ripple Senior Vice President of Product. The questions were made by the Ripple [its XRP Token] community and enthusiasts over Twitter. Keeping in mind that news which are related to the crypto-firm Ripple fly in daily, it is obvious that investors, traders, followers want to know what are the priorities and most important tasks that the team has set in front of them. According to Mr. Schwartz the most important matter to take care of is getting more volume in RippleNet. Accordingly, getting more payment corridors by which the transaction flow will increase and its tech implementation will take place. Even that Ripple is known for signing many partnerships during the last years counting hundreds according to its CEO Brad Garlinghouse, David Schwartz thinks there is still need for more which of course will turn out positive. The next major factor to work on is decentralization as Mr. Schwartz highlighted out, and explained why it does matter when asked. I’ve had people tell me “Well, banks don’t care if something is decentralized; they trust each other, don’t they?”. Well, not only they do not trust each other, but imagine if you are trying to build on that ecosystem… if you are trying to compete with a company that’s spent billions of dollars on its liquidity solution, are you going to want to spend billions of dollars? And the other problem is that things that are based on trust don’t really scale… However, if you have a system that doesn’t require trust, you can interoperate with everybody by just firing up your own instance. He continued adding that with a decentralized system there is no need for anybody to manage it on daily, or a governance body which would intermediate the engine. Which is why a decentralized platform that can govern and run by itself is needed. As many do know, the partnership with Western Union had its ups and downs. Birla explained that for WU to see the full potential of xRapid and take advantage of the financial transaction solution, they have to set all their volume under xRapid. That is because they already set costs and optimized liquidity flows. However, according to the senior vice president of product, the team has set under radar startups and firms that are competing with Western Union and hoist them with their tech.